We spoke to 185 Retail Sellers in the Consumer Electronics Segment [PCs, Mobiles, Home Appliances] to understand the aspirations, motivations and frustrations of the sales people. This survey provides an insight to building an effective Retail sales force. Here are the primary insights. Q1. What motivates you in your daily work? Job roles and responsibilities is the highest motivating factor. Enhanced job responsibility is the highest motivating factor for this target group. 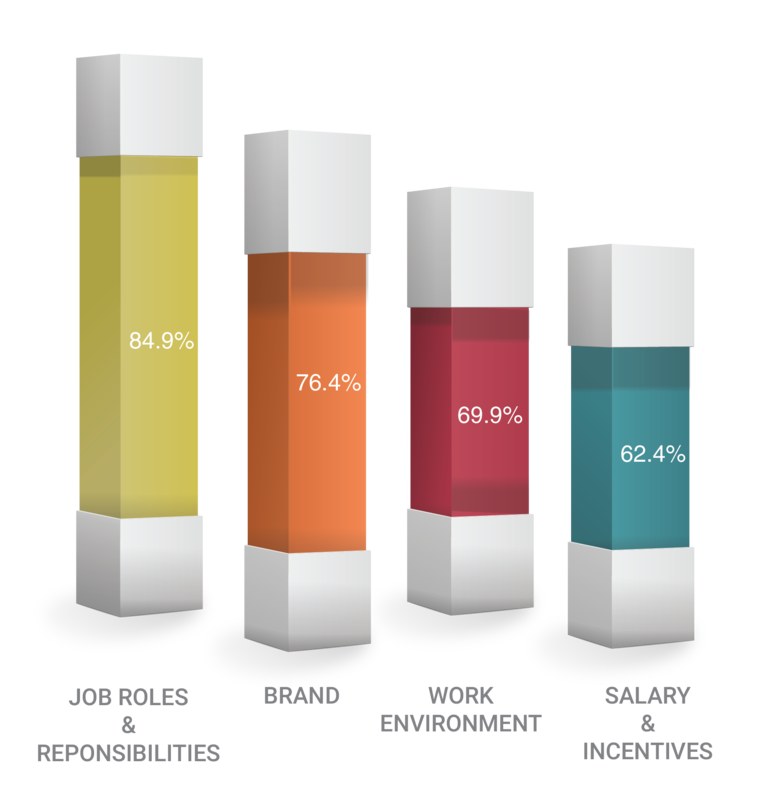 About 85% of the salespeople voted that “Job roles & responsibilities” is a highly motivating factor in their daily work. “Salary & Incentives” are considered as the 4th motivating factor. Increase the scope of work of the salespeople to key result areas of their stores/zones. Enhancing enthusiasm of employees for learning by applying gaming elements to work-space. Q2. What is your medium term (2 year) career goal? 32% of the salespeople want to start their own business. 47% of the sales people aim to climb the corporate ladder in the same firm. 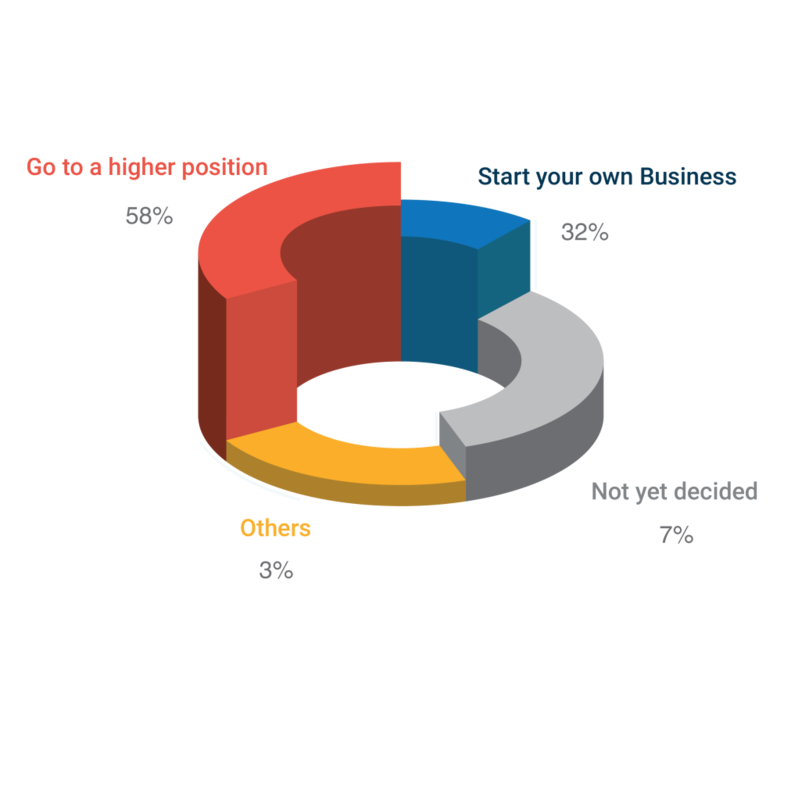 Surprisingly large % (15%) want to start their own business – probably attributed to the buzz around start ups: They are potential target to retain. 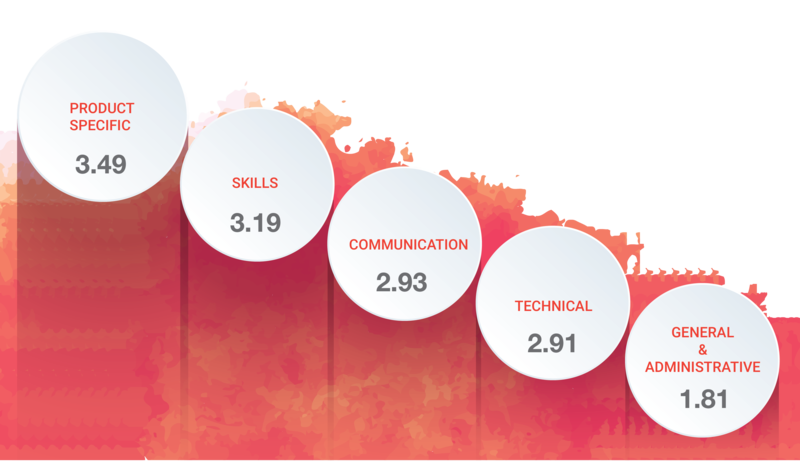 Identify the Top quartile of the sales people and provide Skills, Managerial training – that will enhance the responsibilities and help them to stay. To reduce costs, look at online training for skills and managerial quality enhancement. Allow lee way to operate in an “entrepreneurial” mode: Set up idea contests, “Voice of the Field” sessions and recognize the best ideas. Showcase field best practices to all for cross learning purposes. Q3. What are the top challenges in your job? 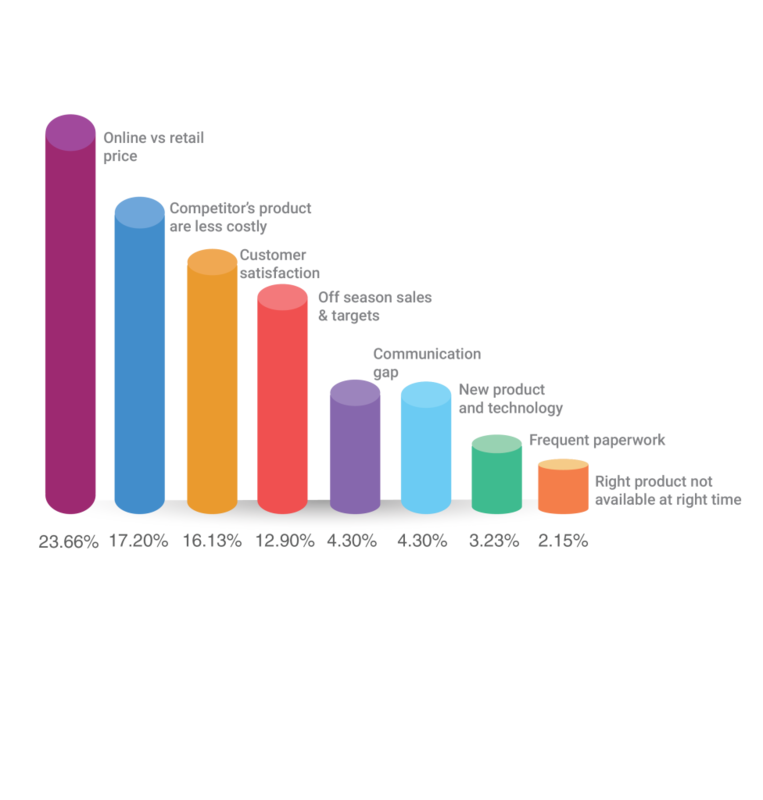 Nearly every other sales person finds justifying online pricing as the biggest challenge of the job. Handling competition, pricing and customer satisfaction are the other big challenges. About one third of the respondents have issues with their managers, and that is a big challenge. Many brands have initiated actions to create parity between online and offline brands. That is a brand specific action, and cannot have a generic recommendation. The brands can intiate structured training to handle competition SKUs, on negotiation skills and towards a structured response for C-Sat Issues. This can be delivered in a “burst training” module: ~5-7 minutes a session. Managerial development program at the Team Leader level can also be an important step to handle Sales Person Job challenges. Q4. Training: Product-specific and Communication training are given top priority. Most sales person considered Product Specific training as the highest priority, in terms of the types of trainings. Skills, Communication & Technical training come in close. E-Learning : Online videos or modules can be used to facilitate on the move learning for the salespeople. 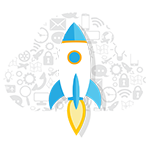 Micro Learning Packs : Provide brief and insightful training modules to keep learning interesting and higher retention. Q5. What are the Sales Tools do you have access to? 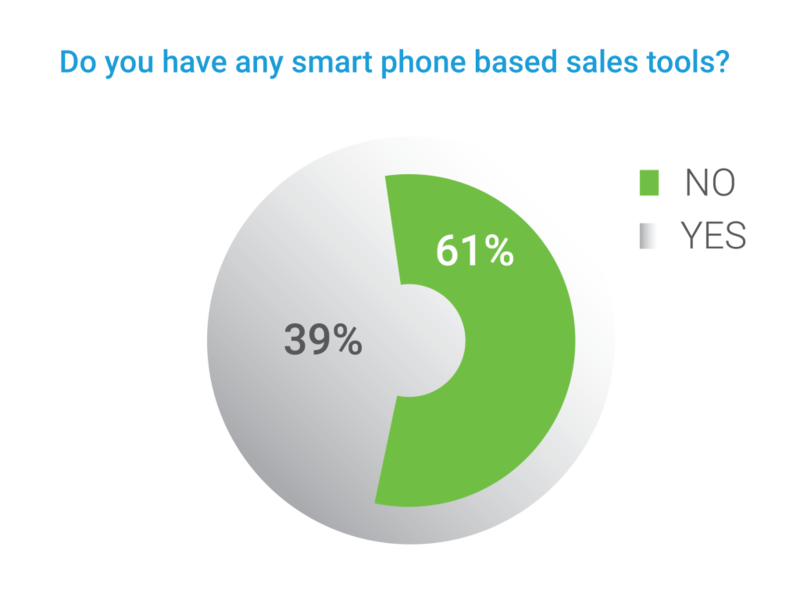 About 40% of the salespeople use mobile based sales tools to aid them in their daily work. The personnel can be trained through audio visuals in areas like product demos, communications, etc. Soft copy of brochures can be used to showcase to customers. 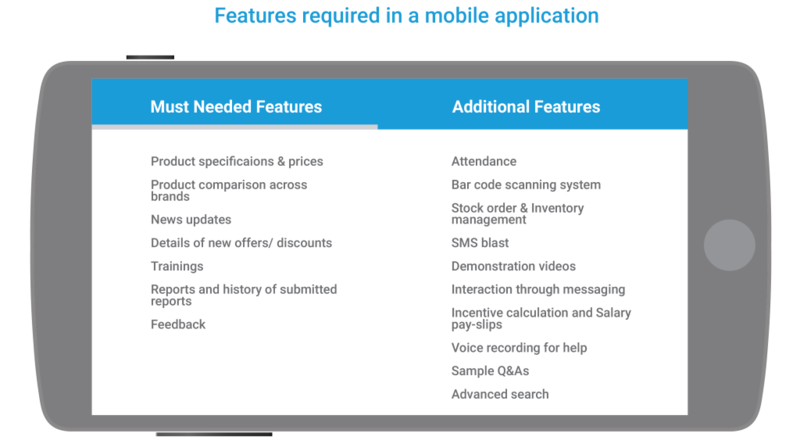 It can include features such as advanced search, product comparison, etc. 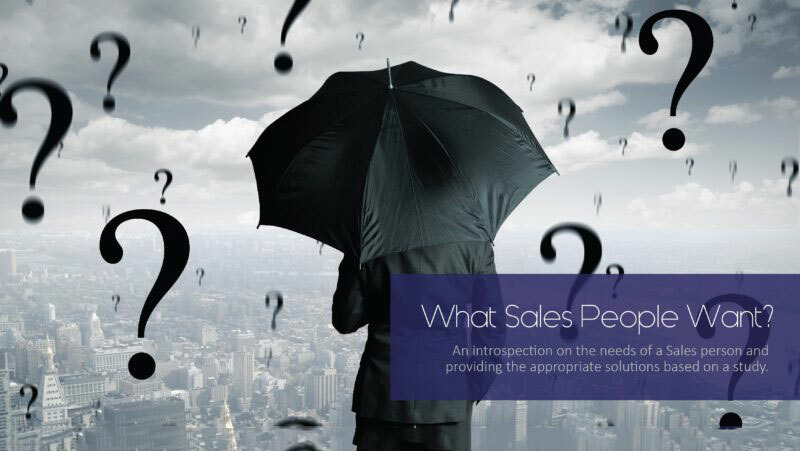 This project, “What Sales People want” is designed to provide insights about the Retail Seller’s aspirations, motivations and frustrations. There are many other areas to explore and new ways to empower your team. “Sales people sell more when goals are known, feedback is immediate, coaching is continuous and recognition meaningful” – via Information Week. This project was conceived and executed by John Melchi, Indian Institute of Management, Lucknow, Batch of ’17. John did his summer internship at Bsharp in Bangalore. By Gopal Swaminathan| 2018-03-21T06:19:01+00:00	October 26th, 2016|Blogs|Comments Off on What Sales People Want?